Great Rates on Tow Truck Insurance in San Antonio Texas – One Call or Click Away! If you’re searching for Tow Truck Insurance in San Antonio Texas or the surrounding areas call 800-998-0662 M-F 9AM-5PM Central Standard Time for the best options on Commercial Truck Insurance. We offer insurance for well-established Towing Services or a new startup operations 7 days per week. If you find our website on the weekend or after 5 PM use our chat system to speak to a licensed agent. Our Tow Insurance Program is available in all areas of Texas, Florida, Georgia, Tennessee, Minnesota, Kentucky, Ohio, Indiana, Michigan, and Maryland. Additionally you can also submit your information to us online 24 hours per day when you click on San Antonio Tow Truck Insurance Quotes. 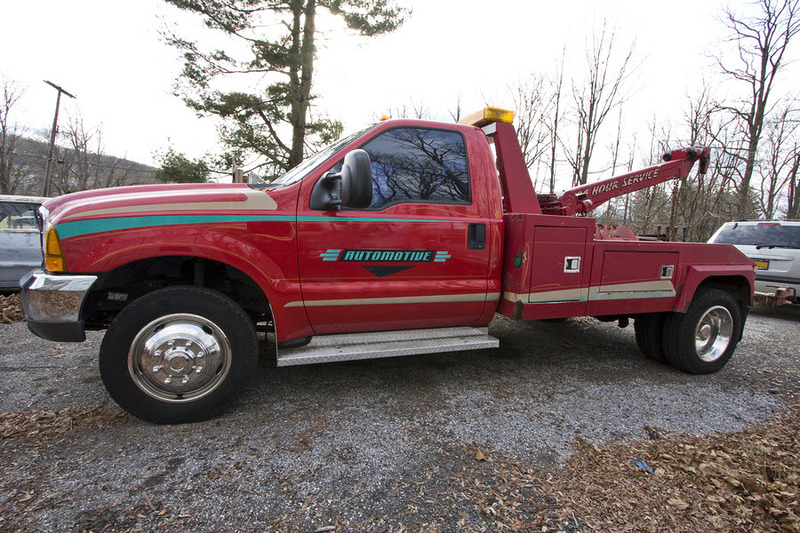 This Is One Reason Why You Should Not Buy Texas Tow Truck Insurance Direct. As a leading independent insurance agency in Texas we are not limited to representing only one company as is true of some our competitors who sell Tow Truck Insurance in Texas directly for towing service and garage operations. An independent agency has the freedom to represent as many companies as we wish. Why is it a bad idea to purchase insurance from a company that only offers one choice? There isn’t a single company offering Tow Truck Insurance in San Antonio Texas or the surrounding areas that can offer the best rate for every circumstance. For this reason you should avoid companies that sell insurance direct and work with our independent agency. Example: Tiny Tim Towing Service purchases insurance direct because (at least at the time) he saved a few thousand dollars on his tow truck insurance. However Tiny Tim runs into a bit of bad luck, or bad drivers (take your pick) and he turns in two back to back claims for more than $50,000 each. He contacts his direct company after receiving a cancellation letter and no matter how much he begs the company to give him another chance after explaining he had fired both negligent drivers responsible for the accidents. The direct company has no mercy on Tiny Tim and drop him like a hot potato. Now Tiny Tim is without coverage or the ability to operate as a business without his commercial insurance and he scrambles to find alternative coverage. Tiny Tim contacts Pathway Insurance and they are able to find suitable coverage for his business and the same day, Tiny Tim is back up and running once again. After learning from this experience Tiny Tim vows to never purchase insurance direct again with a company no matter what kind of rate they offer. What lesson can be learned from this experience? Independent insurance agencies have the unique ability to shop the market to help their policyholders find the best options on Tow Truck Insurance in San Antonio Texas. Tow Truck Insurance San Antonio Texas– We Can Help You Find the Coverage You Need! 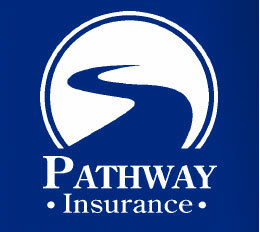 As a licensed independent agency Pathway Insurance has the ability to shop the market to help you find the coverage you need for your business no matter if you are a garage, or dealership, or standalone company only offering towing services. Call 800-998-0662 to speak with a representative Monday- Friday until 5 PM (CST) or submit your information to us online when you click on: Tow Truck Insurance San Antonio. Don’t forget we can help you 7 days per week! Need a quote on the weekend? No problem. Need us to issue a new policy for you? No problem. Chat now to speak with a licensed agent.